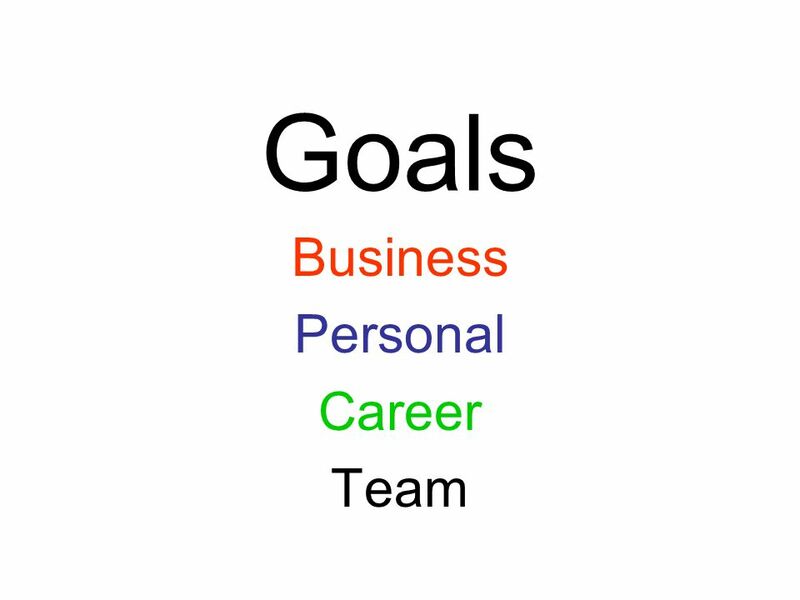 Goals Business Personal Career Team. 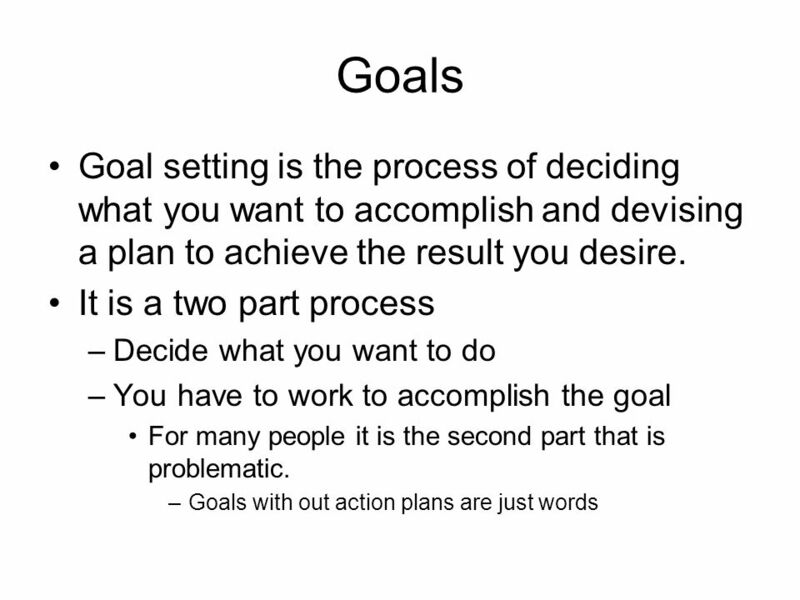 Goals Goal setting is the process of deciding what you want to accomplish and devising a plan to achieve the result. 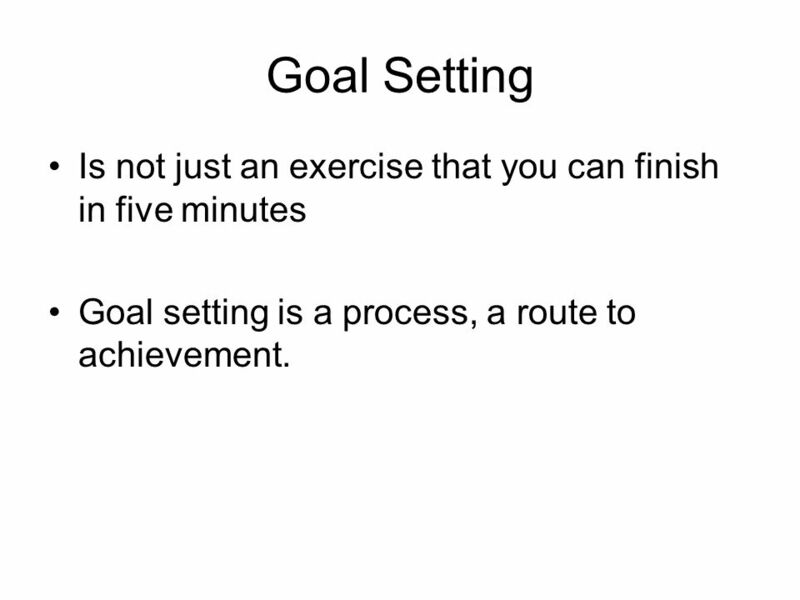 5 Goal Setting Is not just an exercise that you can finish in five minutes Goal setting is a process, a route to achievement. 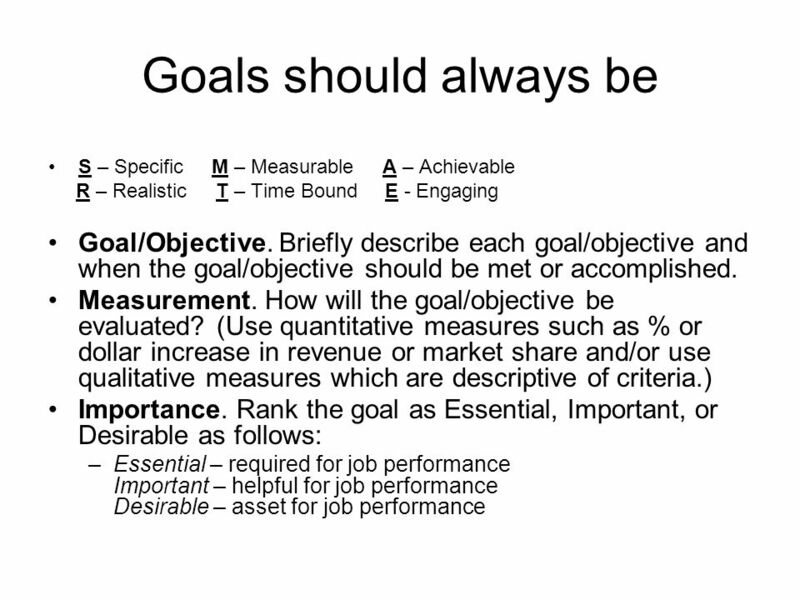 Download ppt "Goals Business Personal Career Team. 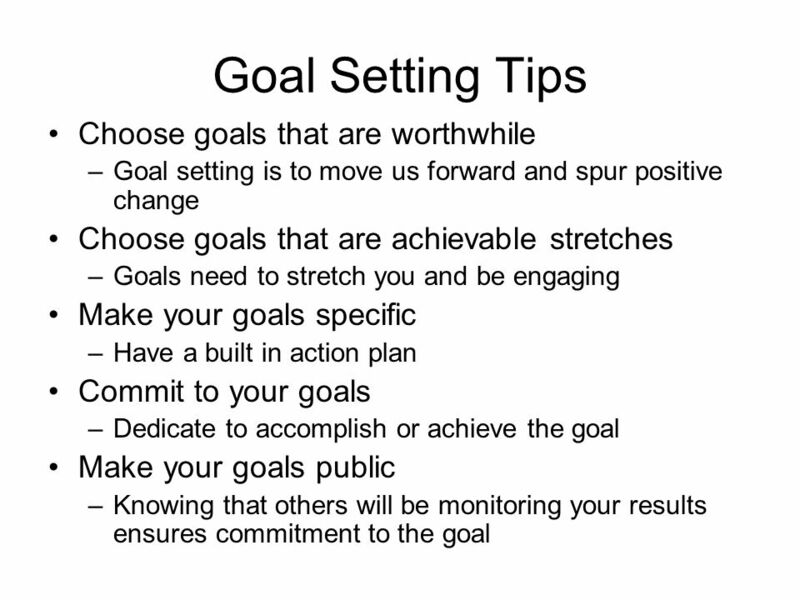 Goals Goal setting is the process of deciding what you want to accomplish and devising a plan to achieve the result." Who am I?. Who are you? Homework Name Age Company Type of business Role Experience in role Previous experience Aspirations Personal strengths Personal. Mill Park Heights Primary School, 2010 Professional Learning Leader Melissa Corps. 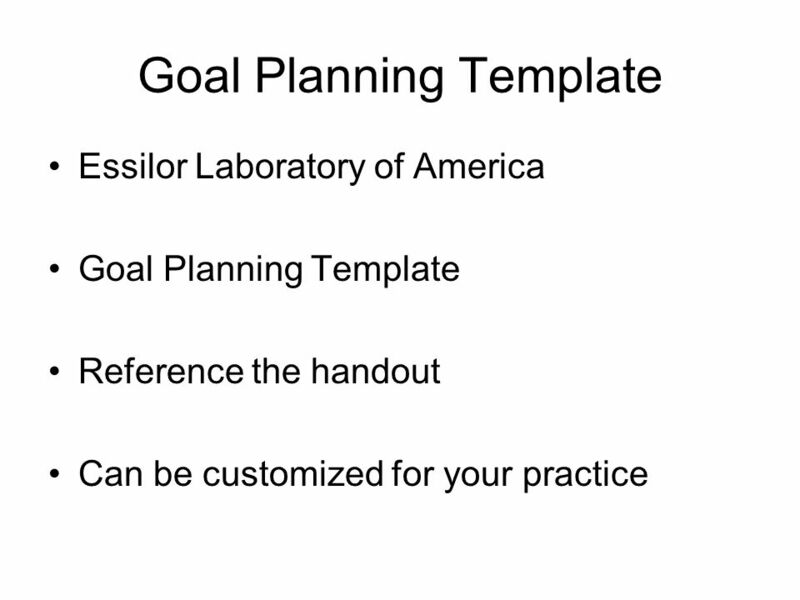 Goal Setting Learning to Work Efficiently and Effectively. Resume Writing Workshop The Basics Made Easy Southern States University Department of Career Services. Pioneer High School Our Journey: Becoming and Sustaining a Professional Learning Community. Leadership & Management Discussion for Lesson 6: Planning for Mission Accomplishment. 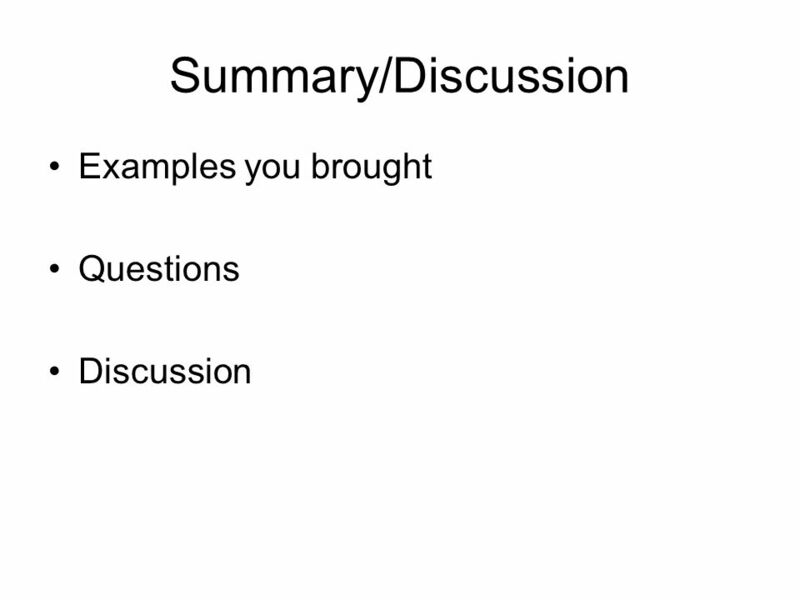 Use Case Development Social Journey Template. 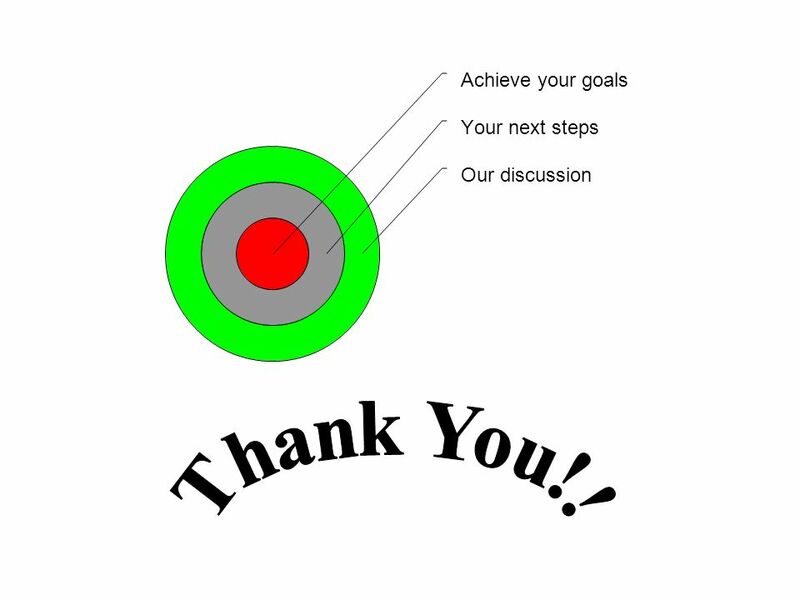 A “Use Case” is simply a defined way of using Yammer to accomplish a goal or complete a task. Define the. 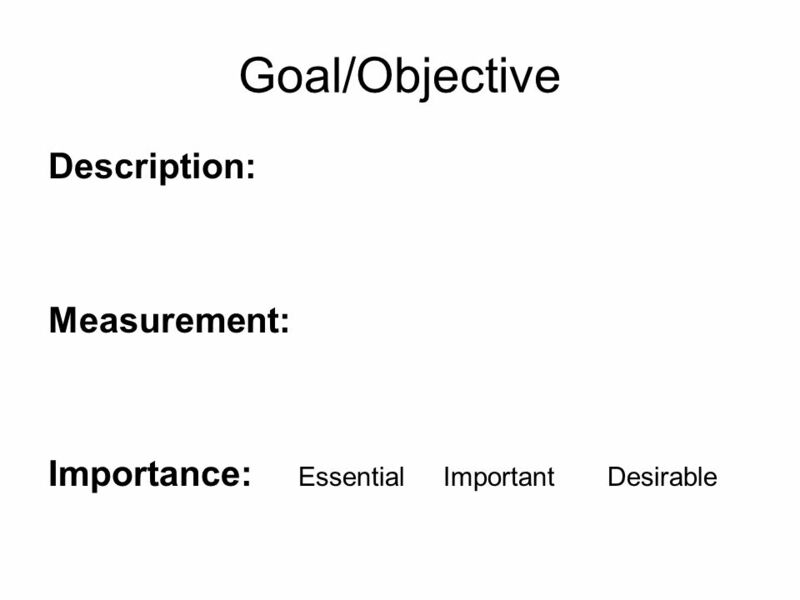 Writing Useful Goals 5 elements. 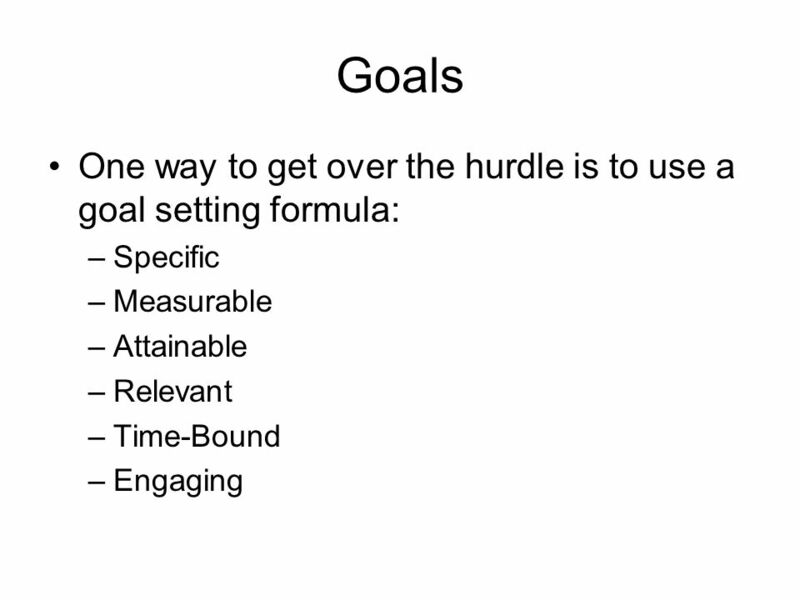 5 elements of a Useful Goal Specific Describes what you want to accomplish with as much detail as possible. 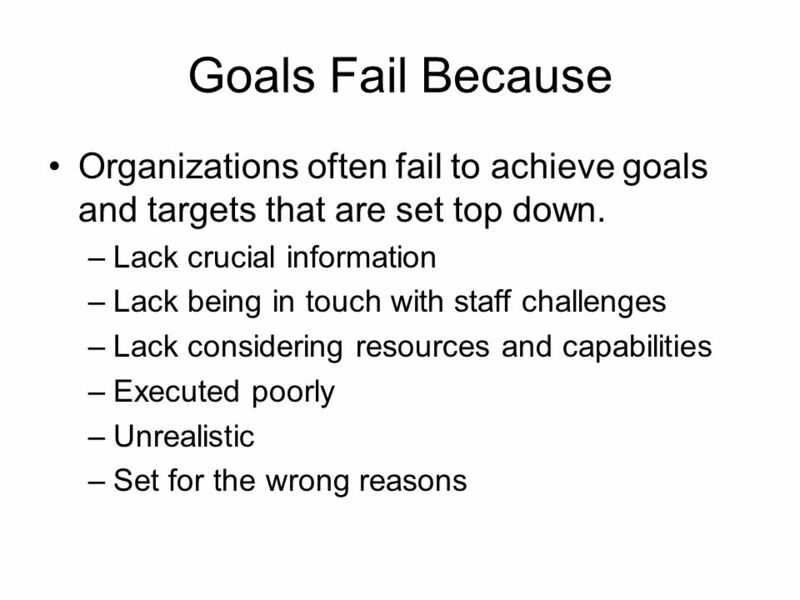 Project Planning Day 2 An Old Adage: Fail to Plan... and You Plan to Fail! Project management INTRODUCTION. Information Technology Project Management, Fourth Edition 2 IT projects have a terrible track record. A 1995 Standish. © Family Economics & Financial Education – Revised December 2005 – Get Ready to Take Charge of Your Finances – Goals Galore! Funded by a grant from Take.  Specific  Measureable  Attainable  Realistic & Relevant  Time Bound. Volunteers as Staff Jo Masters. Programme Introduction Why volunteer? Why volunteers? The benefits of working with volunteers The role of the volunteer.